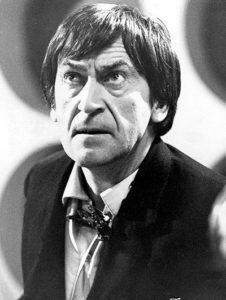 After watching through the second Doctor’s era, it was more evident than ever to me why many fans consider his tenure among the best of the classic era. The stories are incredibly strong throughout–only a couple I would call total washouts. Even some of the not so exciting episodes have strong acting moments or clever ideas. The acting is often high caliber. There is a little campiness but it is treated as jolly, even purposefully anarchic, and not over the top. I am lucky to be viewing these at a time where so many of his lost episodes have been recovered. It definitely broadens the appreciation of some of the past stories that were overlooked.